Welcome to The Microblading Club ! Explore the Best Rated Network for Eyebrow Artists ! Our Microblading Training Course not only covers the Theory part, but also gives You Hands on Practical Experience as well. 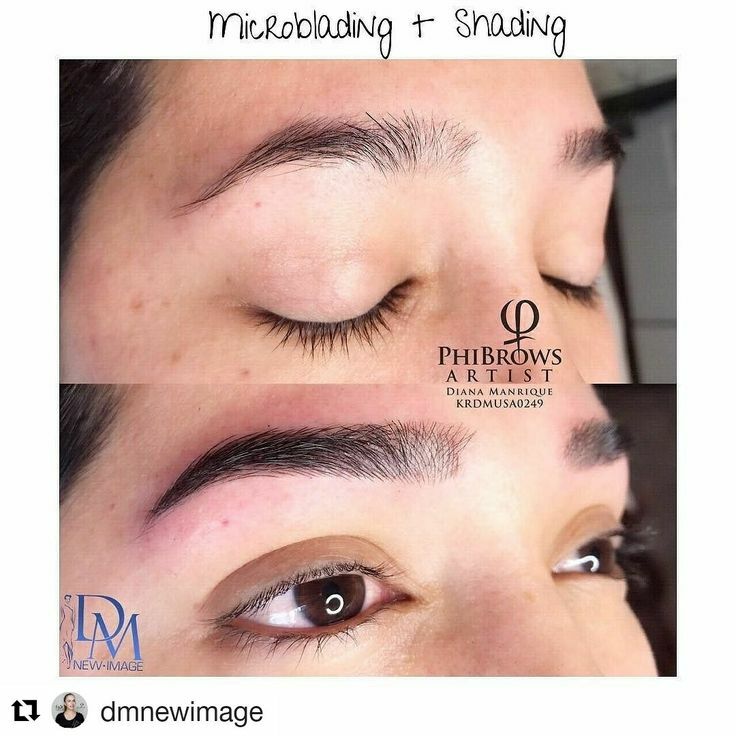 The Microblading + Shading Training Course equips You with In-Depth knowledge of Microblading & Shading with Hands on Practical experience. Ideal for Students Who have not been able to practice / implement their Microblading Skills for a long period of time. Ideal for students Who want to get started with Microblading in the shortest Possible time frame. Hands on Practical experience provided. Our training courses are instructed by world class technicians. What makes our trainers so special is not only that they have attended some of the most prestigious schools to learn their craft but they have been certified multiple times. Combining their unique experiences and expertise they have created a course and certification that is a true representation of the highest industry standard. The Microblading Club offers courses in multiple languages and will soon be adding more. Class currently offered in English, Spanish, and Portugese. At The Microblading Club, we offer world class unlimited support by giving our students unlimited access to our staff and trainers. We guarantee that our students will be successful if they follow our guidelines and continue to improve their work. We give our students and other artists in the industry an opportunity to list their business on our website to use for promotion to get clientele. We will also promote those who choose one of our marketing packages. Achieve different levels of certification by continuing to submit your work for evaluation. Get an updated certification badge every time a new level is achieved. We continue to add updated training courses to help provide our students continue to be leaders in the industry. We have a large network of partnering locations. You can sign up to become a partnering location and enjoy the benefits of being a part of an established brand.